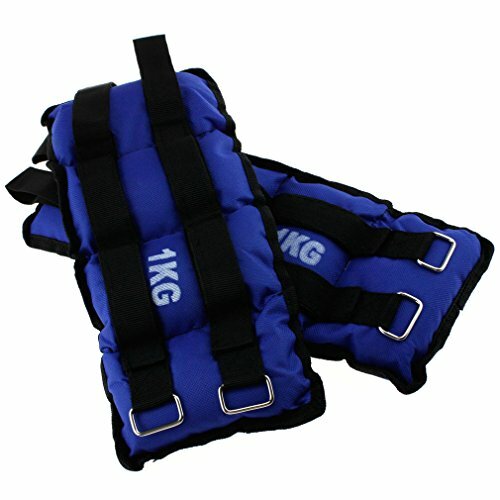 Perfect for exercises training and workouts. 2KG ( each 1kg ). Easy to wear on Hands or Legs. With Straps to ensure stability whilst moving.